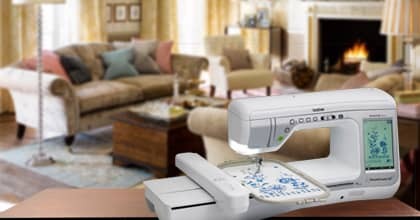 The new DreamCreator™ XE Innov-ís VM5100 combines quilting, sewing and embroidery into one surprisingly affordable dream machine. The DreamCreator™ XE helps you realize your dreams with a 10% larger workspace than most Brother™ machines and a large 7" x 12" embroidery area. 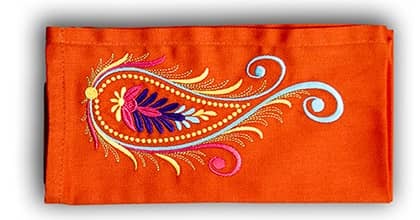 If you love to create lots of projects, there is nothing more frustrating than a slow machine –with V-Series, enjoy stitching up to 1,050spm. 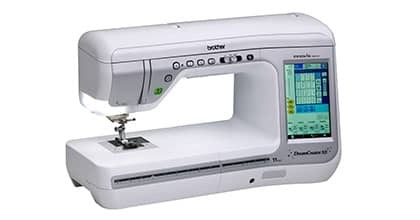 With 561 total stitches available, My Custom Stitch™feature, and an included case for bobbin work, as well as 13 bobbin work embroidery designs, this machine will truly bring out the real designer in you. Plus, V-Series has optional accessories designed specifically to work with DreamCreator™ XE – your creative freedom is virtually endless. Technology has never looked as good as it does in the V-Series from Brother.